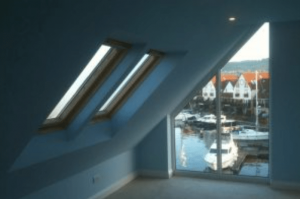 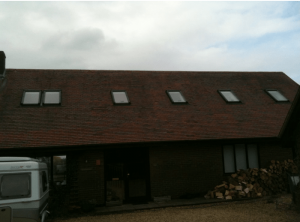 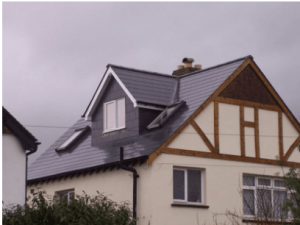 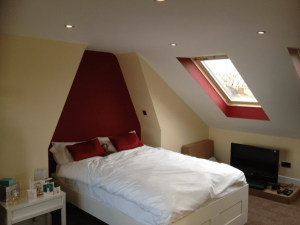 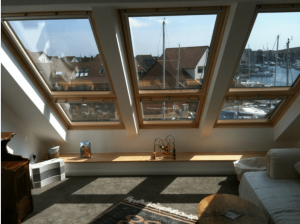 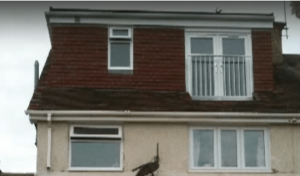 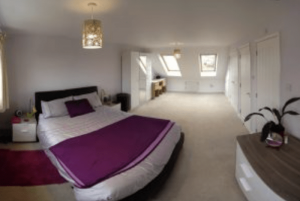 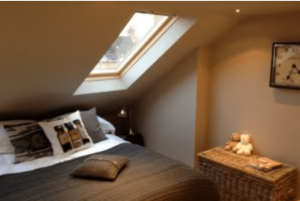 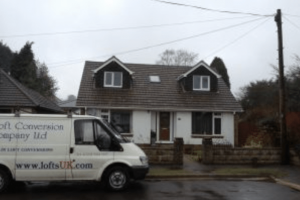 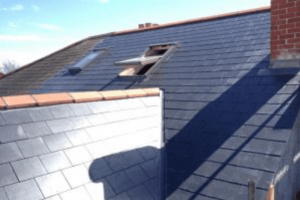 We know it can be daunting to choose the company for your loft conversion project. 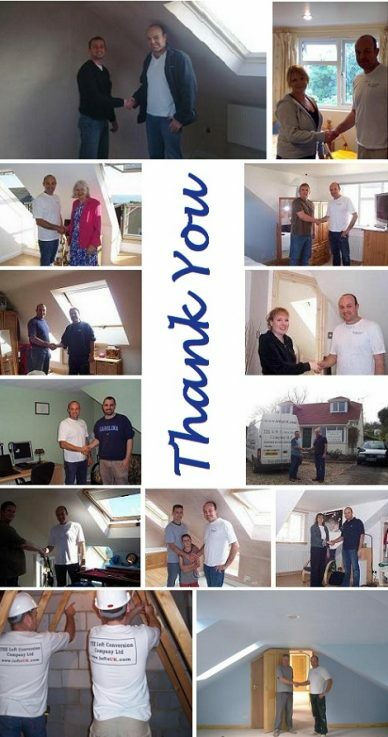 Our testimonials page we has extracts from letters sent by some of our satisfied clients. 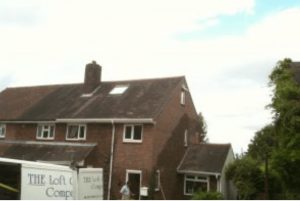 Previous loft conversions are available for viewing by appointment. 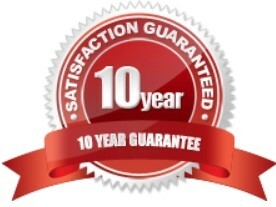 We are also proud members of CheckaTrade.com. 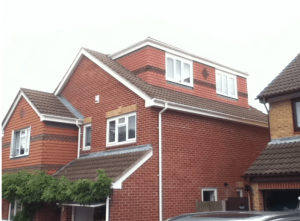 Click here to visit our profile.